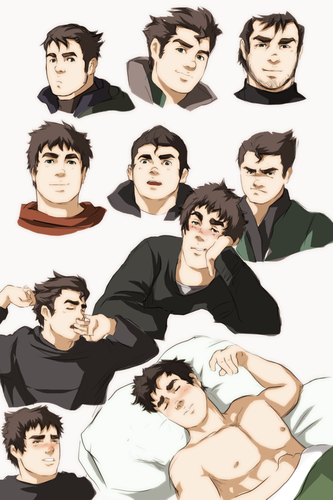 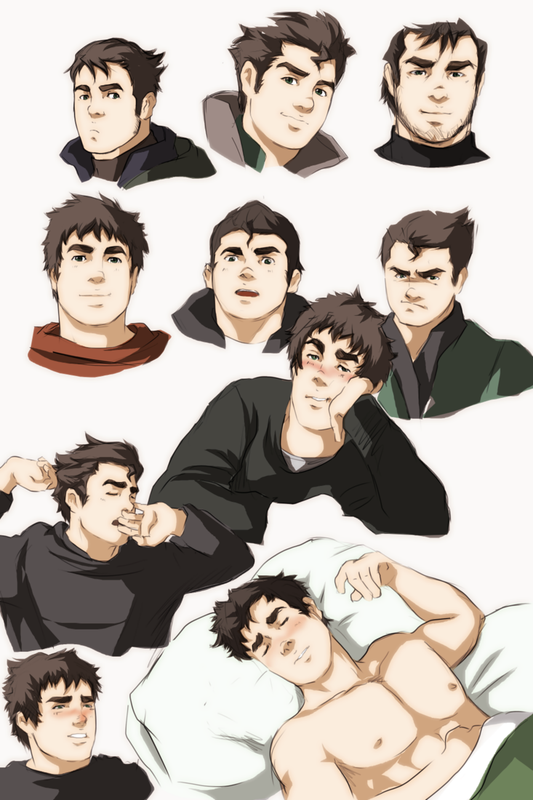 bolin. . HD Wallpaper and background images in the अवतार- द लेजेंड ऑफ कोरा club.